Today is December 25th , 2014, the Christmas Day. The world is celebrating Christmas with it's gaiety and galore. We are observing the real spirit of Christmas. 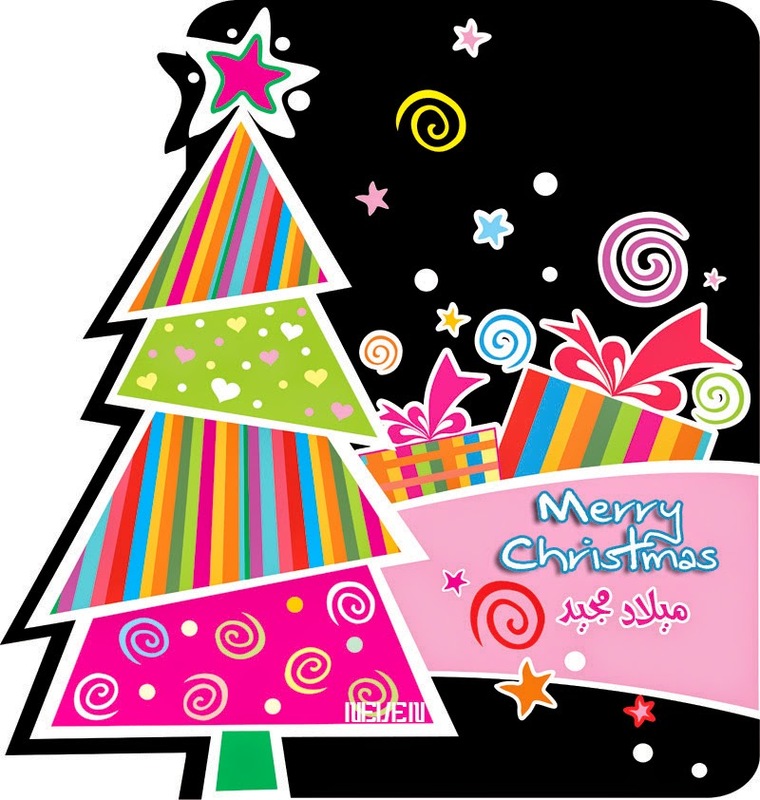 This blog wish you all a Merry Christmas of the year 2014. I was in a thrust from long ago to publish my blog "Chukkiri" from the blogspot subdomain to my own domain. Today I have implemented that ambition with great pleasure. It is every body's wish to have their own Domain Name and hosting facilities. Here, still I am using with Google's free hosting facility. I am thankful for the vast free services Google providing to the internet community. I purchased the domain name from the reputed Godaddy.com . I am thankful for them also for their frequent and smooth services. I was not active for some time on this blog.It was because of my other obligations. Now onwards I would like to be active more vigorously with the help of all of my friends and well wishers on the internet community. Remember, today onwards my blog would be addressed as "www.chukkiri.com" instead of www.chukkiri.blogspot.com . All are welcome to my blog chukkiri .